Mercedes Benz S550 at Tint Magic Window Tinting Coral Springs. 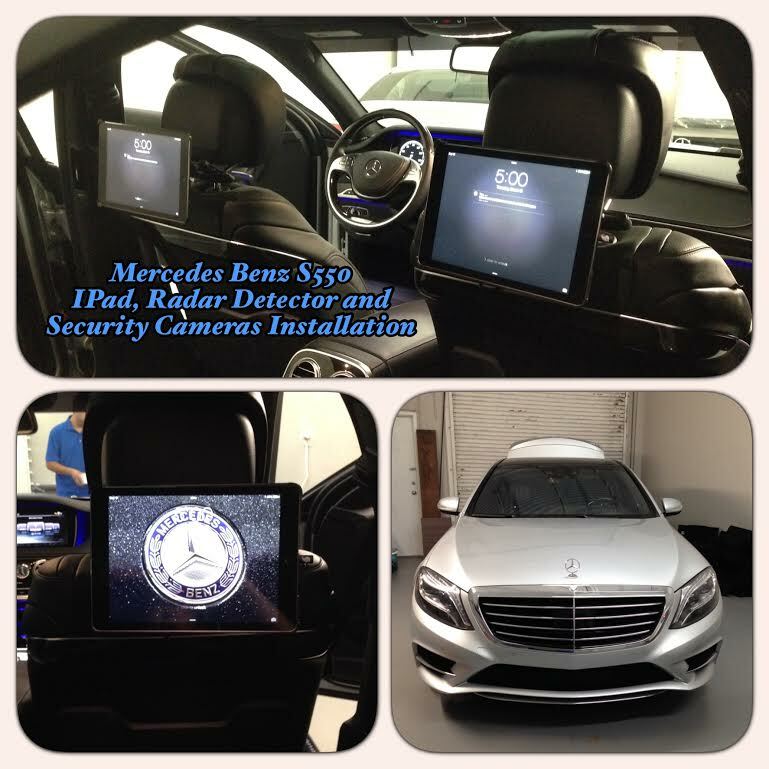 We have installed several accessories like Ipads, Radar Detector and Security Cameras. Call us for a free estimate! (954) 840-7883. We are located at 11344 Wiles Road Coral Springs, Fl 33076.